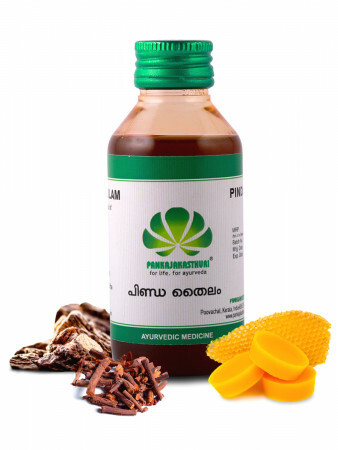 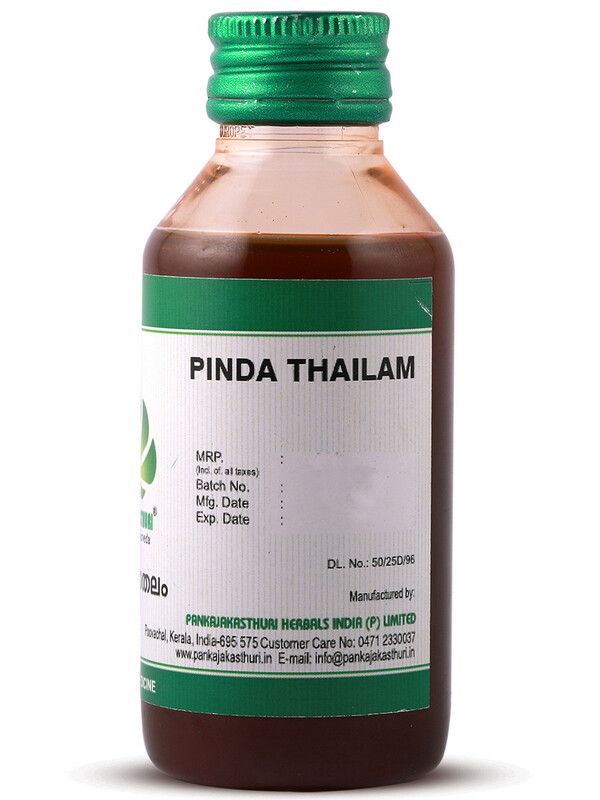 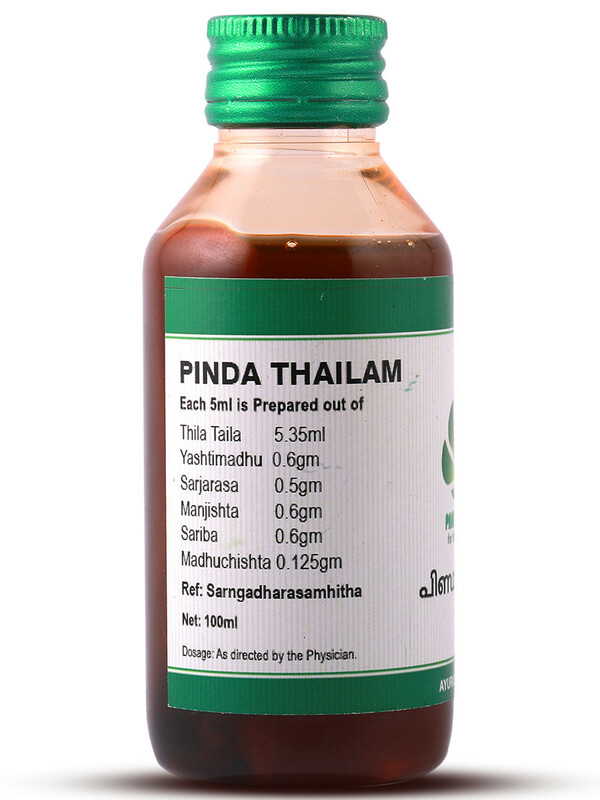 Pinda thailam is an important preparation for Arthritis disorders with or without skin involvement. 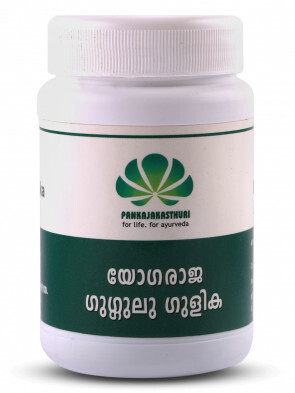 Its appropriate usage improves the functional capacity of joints and also acts as a preventive aspect against the progression of the disease. 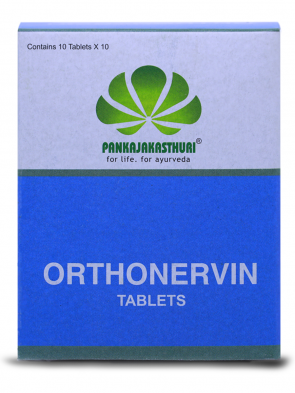 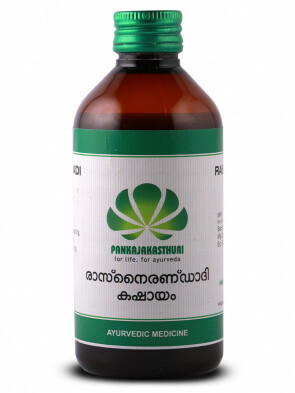 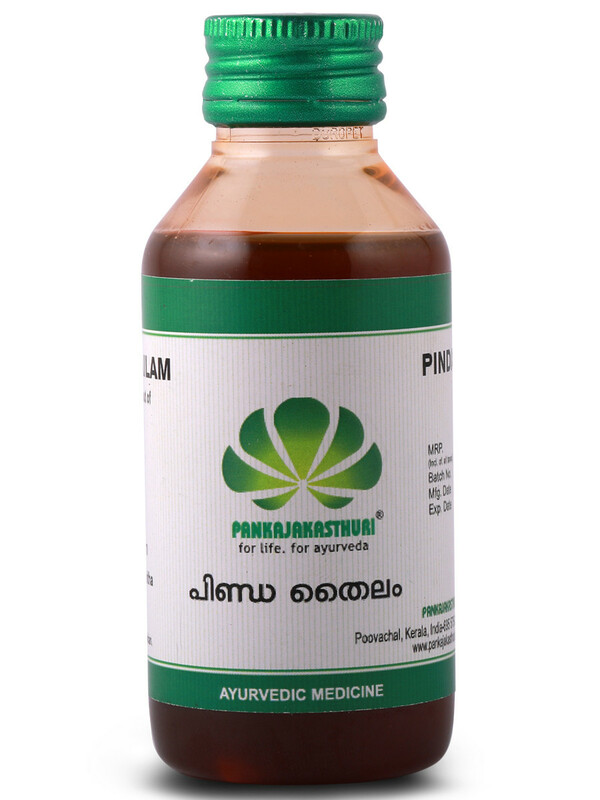 * This medicine is famous for pain relieving action and redness/burning sensation associated with rheumatic disorders.